Loudoun South Little League American are 9-10 Year-Old Baseball Champs! Congratulations to Loudoun South Little League American, your VA District 16 9-10 Year-Old Baseball Champions! LSLLA will represent our district at the Virginia State 9-10 Year-Old Baseball Tournament in Manassas starting July 15. 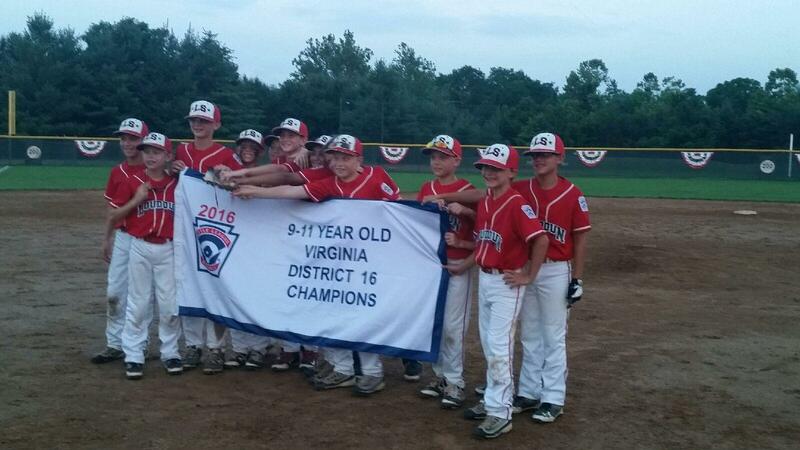 ← Lower Loudoun Little League are Junior Baseball Champs!